The trailer of TE3N was launched on Thursday and it shows a frail-looking Amitabh Bachchan as an old man unwilling to give up on looking for his granddaughter, kidnapped eight years ago. 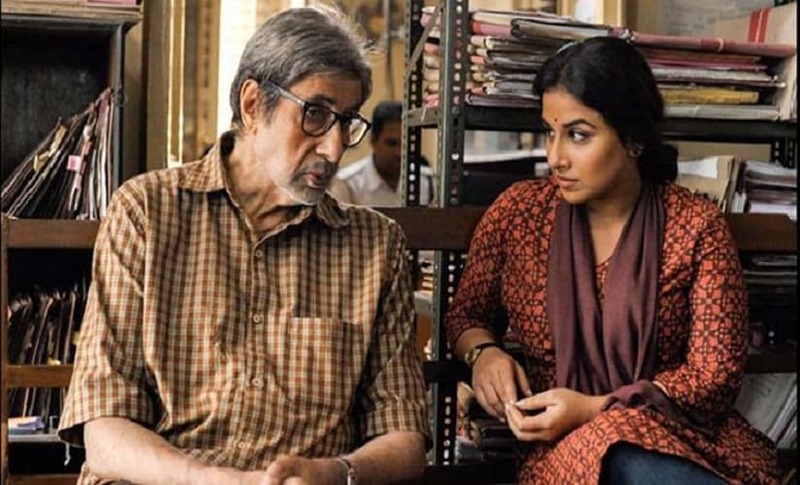 While TE3N is drawing lots of appreciation for its glimpse of what seems like a thrilling story and bringing together quite the powerhouse cast (Vidya Balan and Nawazuddin Siddique star alongside Bachchan Sr), it is Amitabh’s look that is also being remarked on. Amitabh Bachchan with Vidya Balan in TE3N. YouTube screen grab. A far cry from his debonair, well-turned out avatar in real-life, TE3N shows him donning the clothes and personality of a firmly middle-class grandfather, an everyman. Of course, this isn’t the first time that Bachchan has been ready to slip into a less-than-impressive looking character on the big screen. 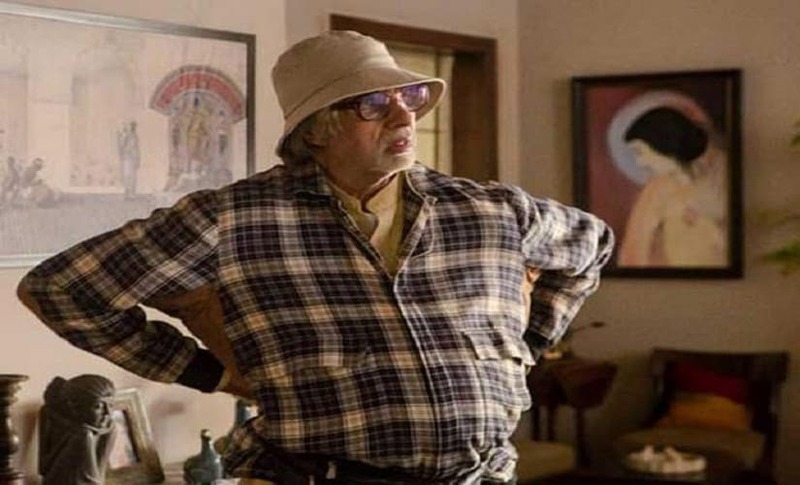 Last year’s Piku — for which he won a National Award — showed him take on the physicalities of an elderly, cranky Bengali gentleman, Bhaskar Banerjee. Not only did he don unflattering sweaters and a hat, he also sported a sizeable paunch. In Wazir, he looked suave enough — except that he portrayed a double amputee and spent the majority of the film in a wheelchair. 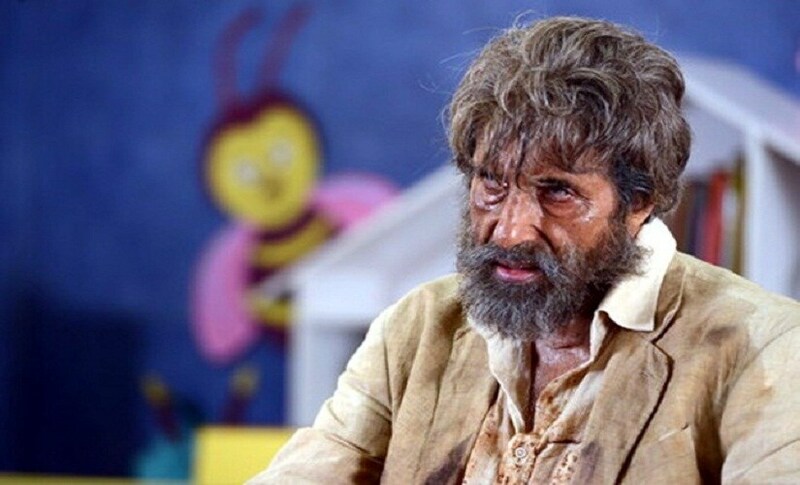 And in Shamitabh, the superstar looked more disheveled on screen than we have seen in recent times (even taking The Last Lear into consideration). Of course, slipping into the physicalities of the character they are portraying on screen is expected of an actor — although few are willing to do it if it means they’ll be seen in a physically extremely unflattering light. Looks, after all, are an important component of star power. Bachchan did it in Paa. 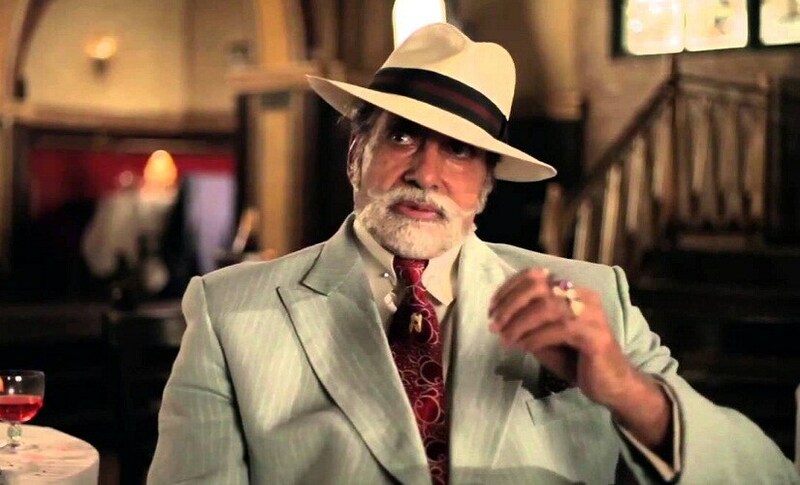 But for the most part, his extremely successful innings in Bollywood post-Kaun Banega Crorepati has capitalised on his distinguished looks, be it in an austere way in Mohabbatein or with the flamboyance of Kabhi Alvida Na Kehna. As we mentioned earlier, his openness to looking increasingly — well, unremarkable — on the big screen is in stark contrast to the care the superstar accords to his appearances in public. When he isn’t in classy suits or Indianwear, he doesn’t shy away from taking fashion risks (his sartorial statements at the Cannes Film Festival, when he was promoting The Great Gatsby being a case in point) that much younger actors wouldn’t always have the confidence to pull off. This is also in contrast to another Indian superstar and the risks he’s willing to take on the big screen — we’re talking about the phenomenon known as Rajinikanth. 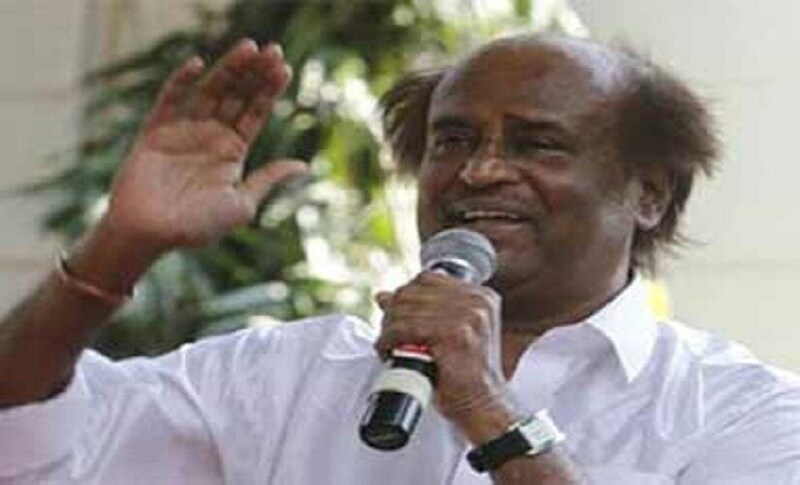 Rajini’s case has been almost the exact opposite of Bachchan’s. In real life, Rajini has been very unassuming about his looks — he’s perfectly comfortable stepping out in his dhoti and slippers, not a brand in sight, with his thinning hair and aged face. On screen, however, Rajini hasn’t aged a whit. Whether it is make-up, prosthetics or CGI, he has been made to look nearly the same as he did during his heyday, in films like Robot (Enthiran), Rana, Lingaa, or Kochadaiyaan. With his most recent film — Kabali — Rajinikanth is showing the experimenting that defined his look in films like Sivaji: The Boss (in which he sported a bald pate) and Sri Raghavendra (on the life of the saint). 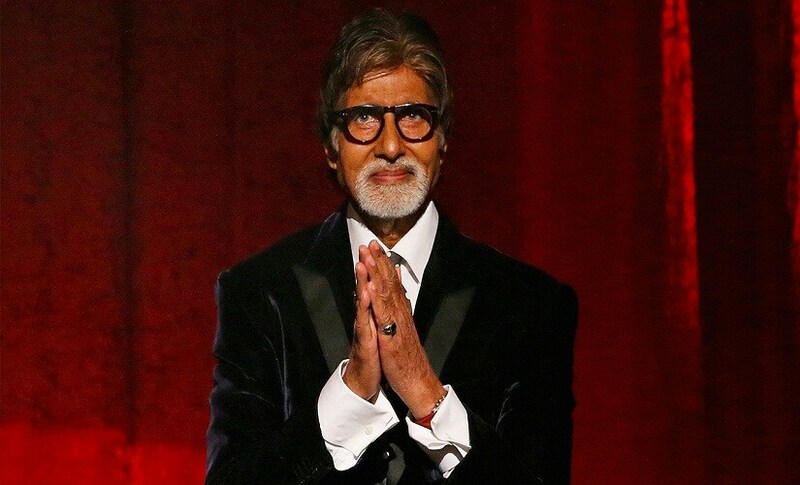 He is also doing what Amitabh Bachchan, who is incidentally his close friend, has been doing very successfully for a while now — acting his age on the big screen, and winning evermore fans for it.